You must not lose faith in humanity. 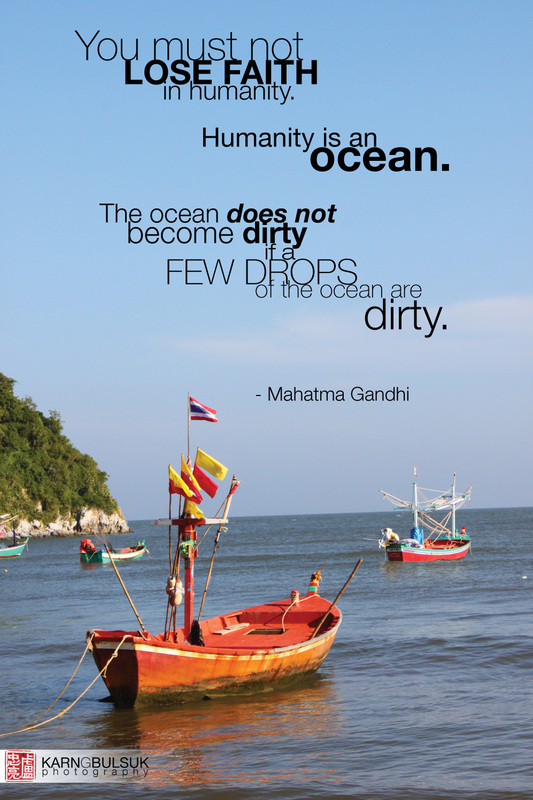 Humanity is an ocean. If a few drops of the ocean are dirty, the ocean does not become dirty.